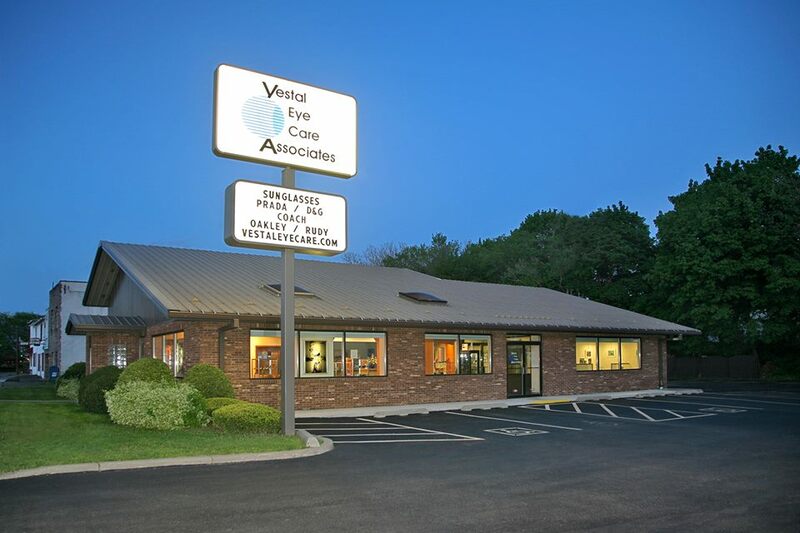 Established in the 1950's, Vestal Eye Care Associates is Vestal's first optometry practice. Our mission is to protect and enhance the precious gift of sight in a friendly and efficient manner, utilitizing the latest technology. 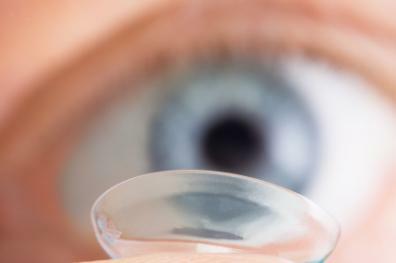 Services offered include eye examinations and contact lens fitting as well as medical treatment of eye disease and pre- and post-operative care. 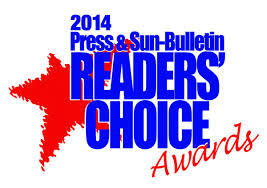 The optical is staffed by experienced, licensed opticians and we offer a wide variety of designer frames. For the convenience of our patients, we accept most insurances, we do not close during the lunch hour and we are open Saturday mornings. All of us at Vestal Eye Care look forward to helping you make the most of your eye health and vision. We know you are busy so we’ve made it as easy as possible for you to get contact lenses when you need them and have them delivered right to your door. Ordering contact lenses from our website is efficient and affordable. Our online prices are comparable to most major online contact lens retailers. Vestal Eye Care Associates is pleased to recommend the purest Omega 3 Supplements from Physician Recommended Nutriceuticals in specially designed eye formulas. increasingly red? Do your eyes burn, sting or water frequently? Do you have intermittent blurring of your vision that improves upon blinking? These symptoms signal that you may have an increasingly common disease – dry eyes. brand new pair of contact lenses every time you wear contacts. You can have this with daily disposable contact lenses - without any lens maintenance involved. and Enhances the Gift of Sight. Dr. Ronald Meeker became one of the first 500 optometrists in the U.S. to achieve Diplomate of the American Board of Optometry status by passing the initial offering of its board certification examination. Vestal Eye Care Associates is pleased to offer CareCredit to help finance your medical purchases. CareCredit can be used for medical visits, eye examinations, glasses and contact lenses.